Rock River Training Corporation provides opportunities for young people between ages 14-21 in Boone and Winnebago Counties to complete their education and train in areas that help build a foundation to enhance their future. Youth Programs for in-school youth help youth stay in school by providing tutoring, counseling, mentoring, career exploration, work experiences, and overall support. The expectations of the workplace permeate the programs which, in cooperation with the youths’ schools, prepare youth to enter additional education/training after high school and/or full-time jobs. Youth may be in a program from several years. Programs for youth who have dropped out of school emphasize the youth’s return to school or obtaining a GED as a basic step on their road to self-sufficiency. Programs provide basic skills/GED instruction, tutoring, counseling, mentoring, career exploration, and work experience. The programs keep in contact with youth who leave the programs for at least a year. A partnership of state and federally funded employment and training programs, economic development agencies and educational entities committed to providing a workforce that meets the needs of our business community. 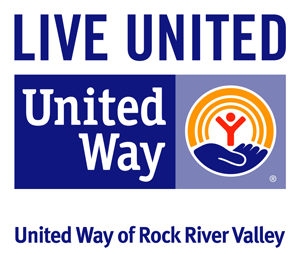 Includes Rock River Training Corporation and the Rock Valley College Dislocated Worker Program, provides one contact for employers to find workers and for job-seekers to receive training, education, and employment services. 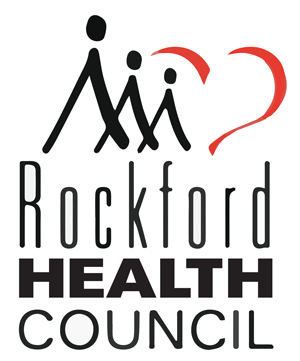 Provides job training and educational opportunities for at-risk youth, ages 17-24 who are Rockford, IL residents.